Do you know how to crack jokes? 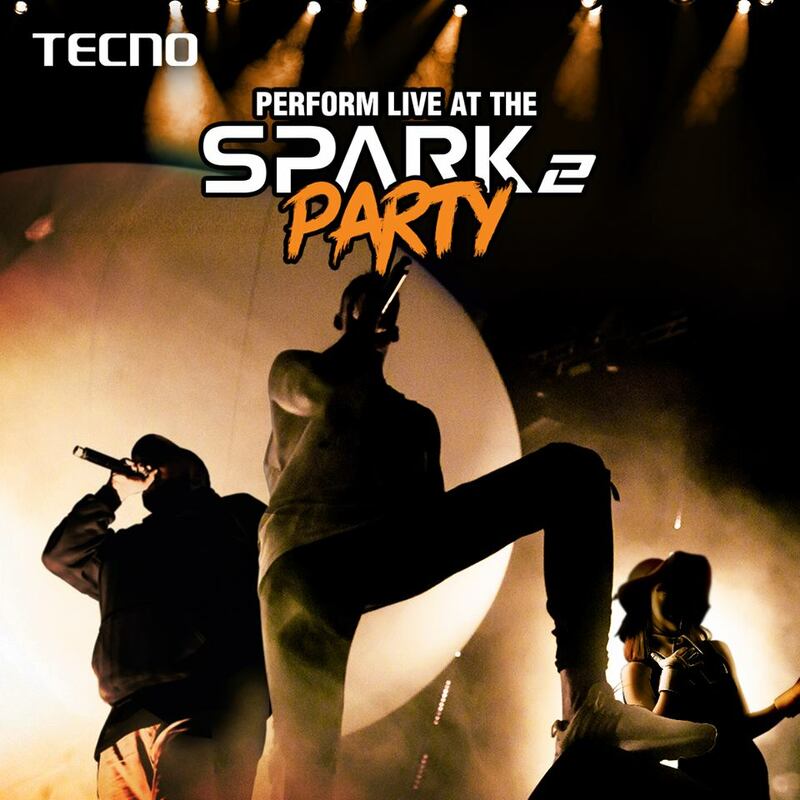 Would you like to perform live at #Spark2Party? Post a 1 min video of your song, rap or joke as a Comment HERE with #Spark2Party & #LightUpCelebration. Once you get a message from us, know you are in.